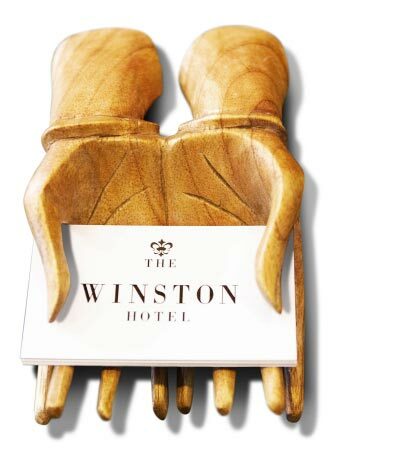 If you are visiting Johannesburg to do business, then The Winston Hotel should be your preferred port of call. 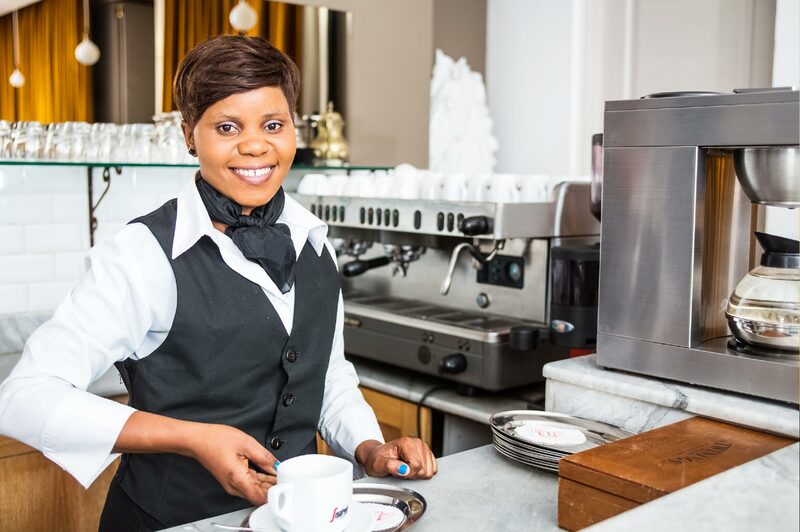 Without a doubt, we are perfectly suited to ensure your stay is a memorable one – regardless if it is purely professional, you deserve the best tailor-made service during your stay! You will find that our central location makes the ideal base from which to conduct business in Johannesburg – we are especially close to the spectacular suburb of Sandton – a prime business hub. We offer a chauffeur-driven transfer service to get you to your meetings safely and we are also a stone’s throw away from the renowned Gautrain – the city’s efficient high-speed train will get you to many of Joburg’s high spots within 30 minutes. The hotel itself is well-equipped to handle your business requirements. We have fast, reliable wifi connectivity throughout the establishment, various conference facilities, quiet sitting areas for more intimate meetings and an exceptional restaurant and bar area should you wish to entertain. In your five-star boutique suite, you will find a comfortable work station that is stocked with stationery and is perfect for your laptop. We will deliver the morning newspaper every day and supply delicious, freshly brewed Italian coffee (espressos and cappuccinos are our speciality!) on tap, to keep you going at your best! Our chef is also on call to tailor-make menus according to your tastes – whether you feel like a gourmet dinner or just a toasted sandwich, we are here to be your home away from home during your stay.